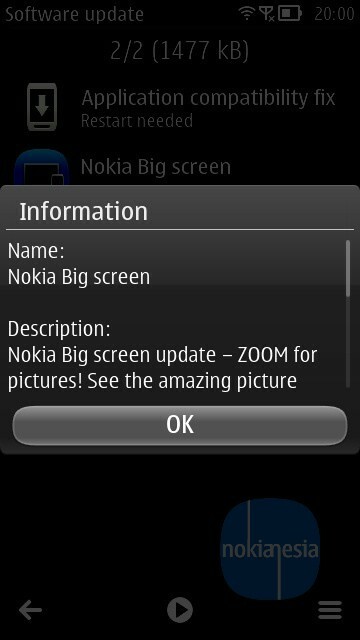 2 Updates, "Application Compatibility Fix" and "Nokia Big Screen" are now available for Nokia Belle feature pack 2 - Indonesia. 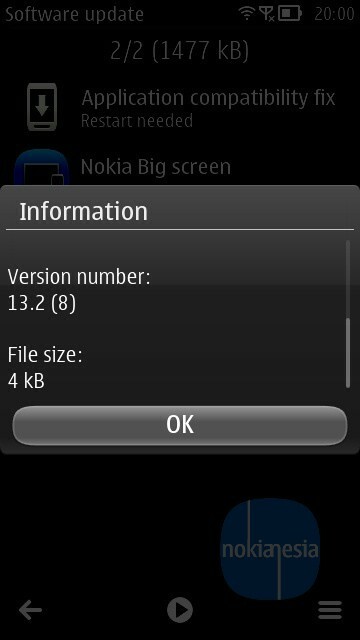 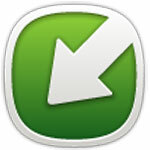 This update is now available live on "SW Update" menu on your Nokia Belle feature pack 2 devices. 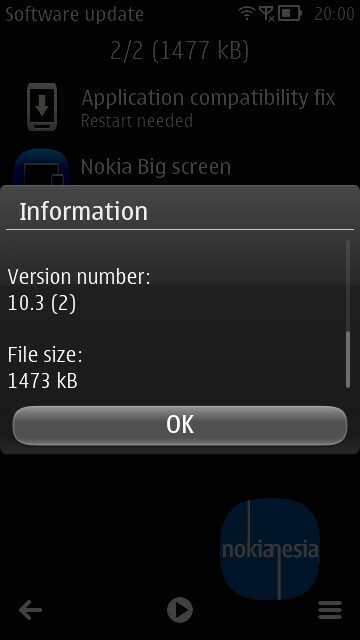 The availibility of this update is depend on your region and your handset. 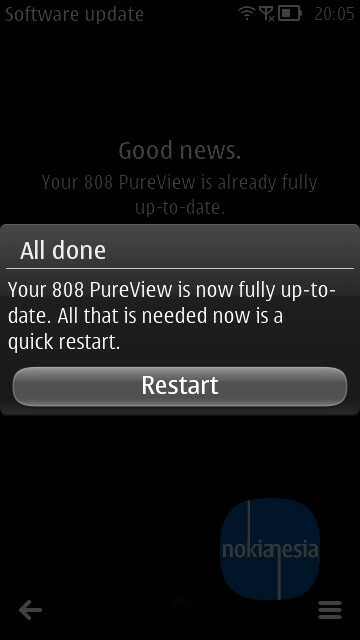 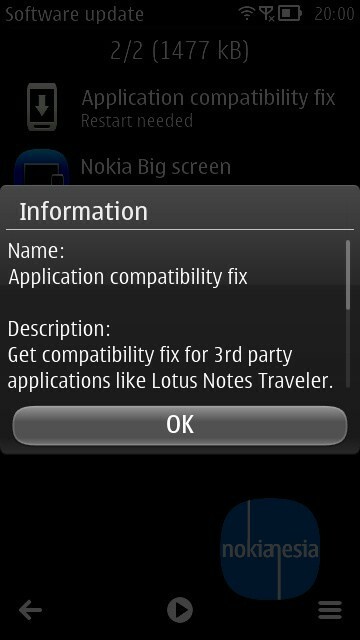 Currently "Application Compatibility Fix" and "Nokia Big Screen" updates are available for Nokia 808 PureView and the other Nokia Belle FP 2 Devices only get "Application Compatibility Fix" update.